MSIG Is Here to Help We have 11 strategically located offices across the United States to best serve you. We take great pride in our customer responsiveness. Contact us to find out how we can meet your risk management and insurance needs. 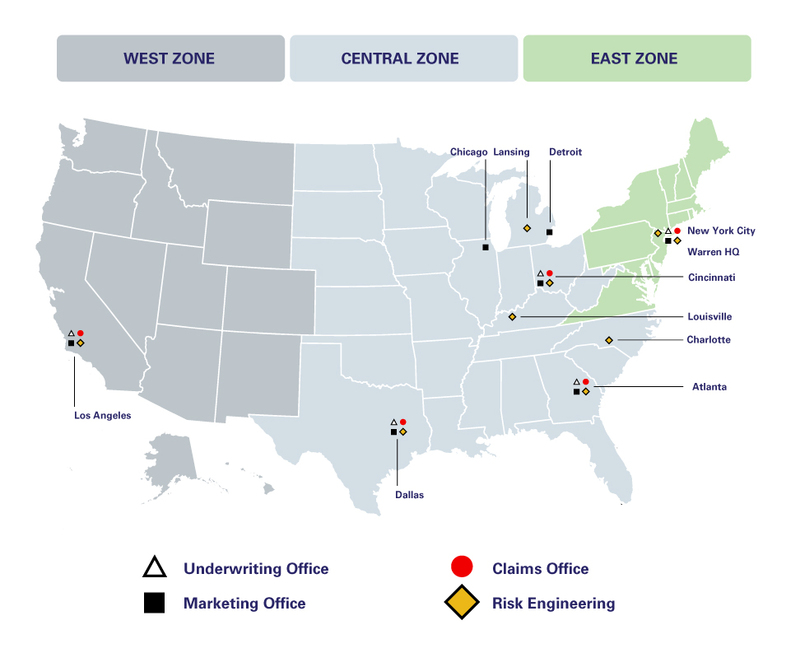 To report a new claim, inquire about an existing claim, or if you are unable to contact any of the office below, please contact our Claims Service Center by calling (866) MSMMCSC (866) 676-6272, or send an Email to: CSCcinClaims@msigusa.com. We are privileged to benefit not only our clients, but also our society. If you seek a rewarding, team-focused career that positively impacts businesses and lives, then MSIG is right for you. Each of our insurance products starts with you, the client and ends with a customized solution for your business.